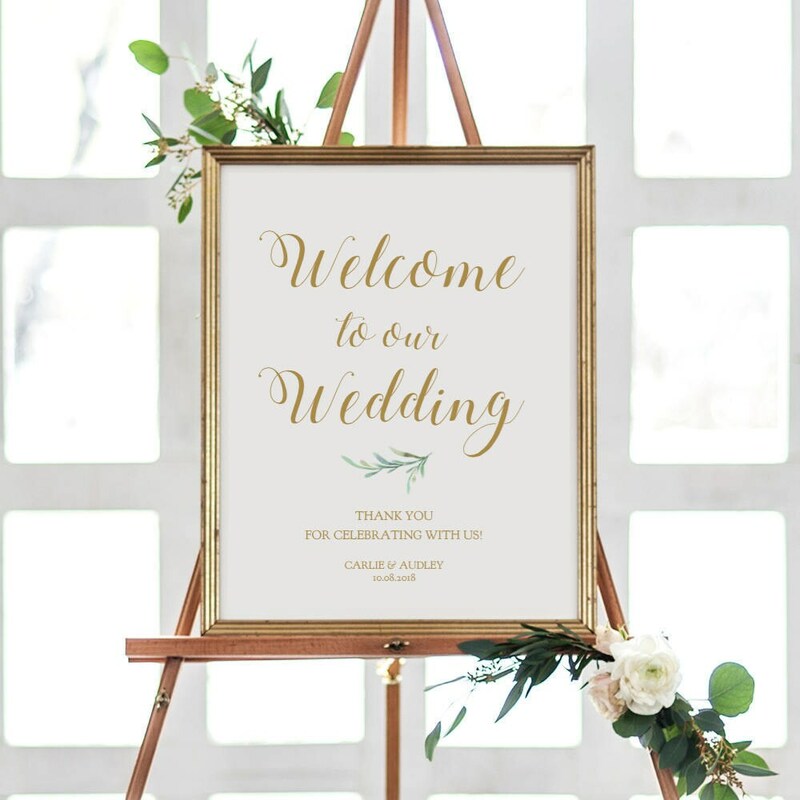 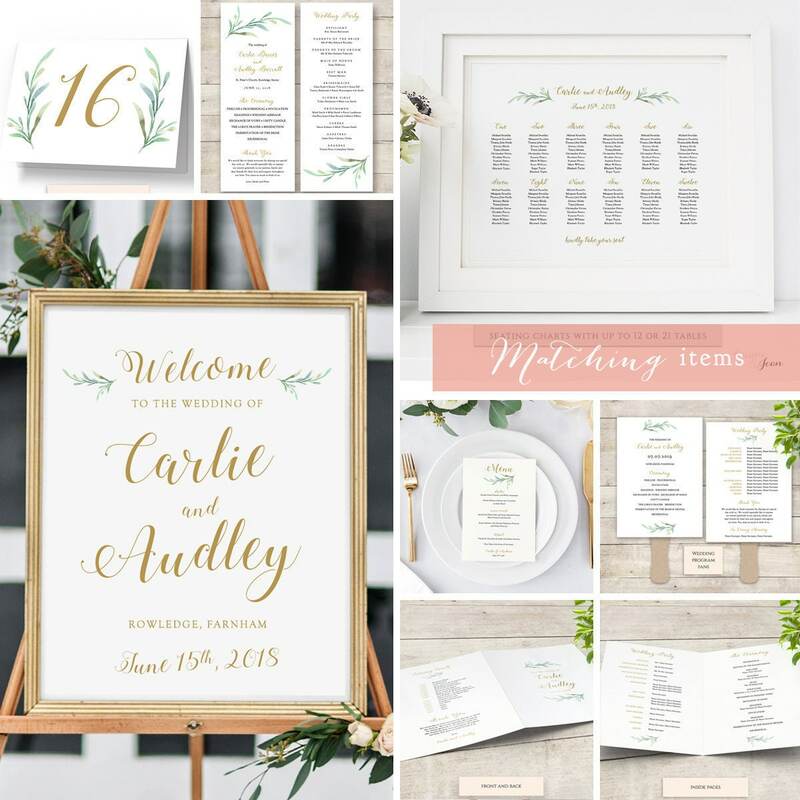 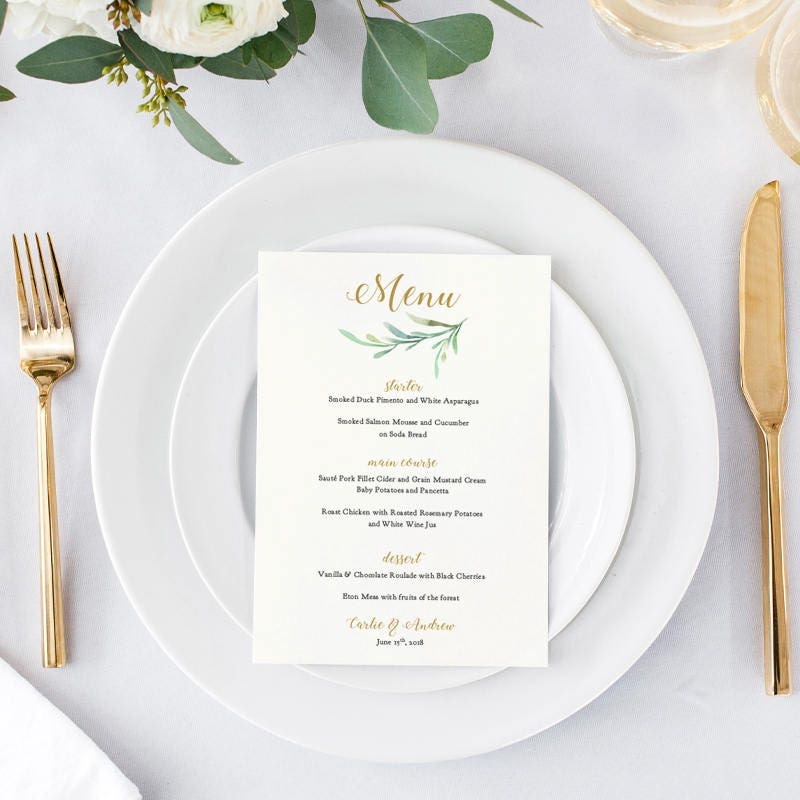 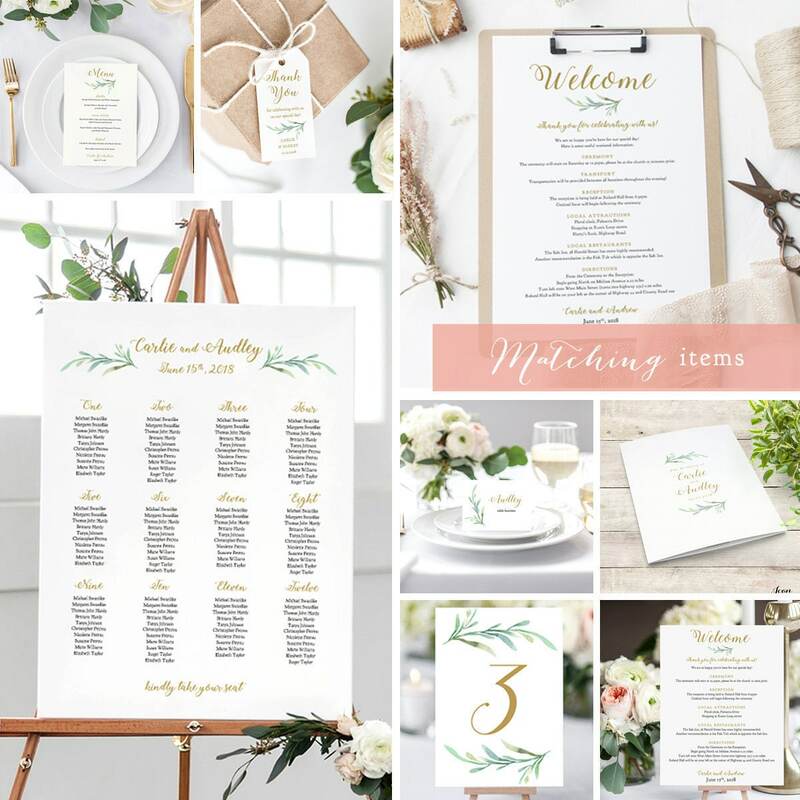 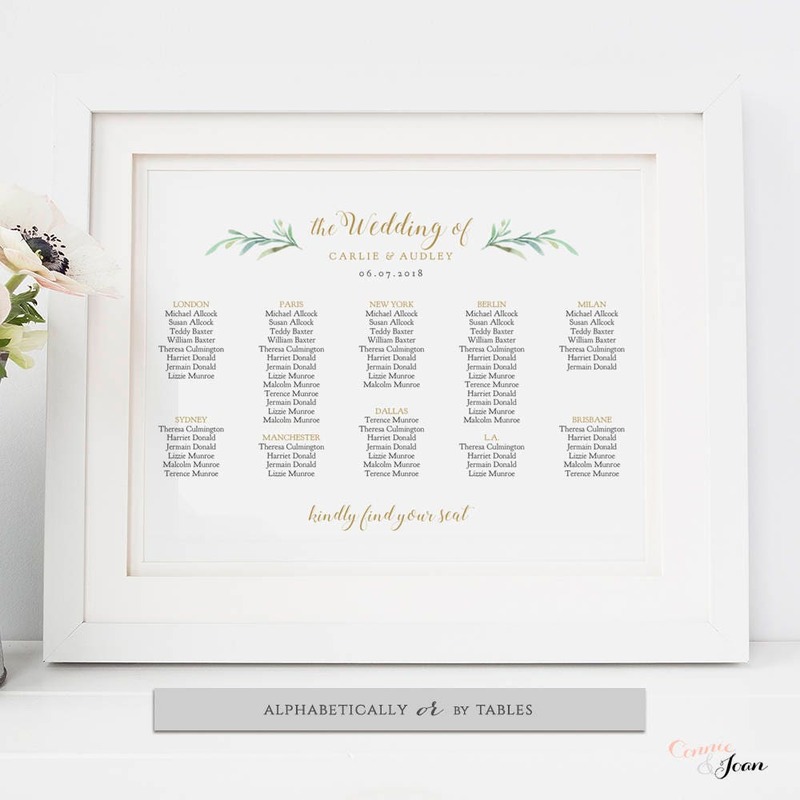 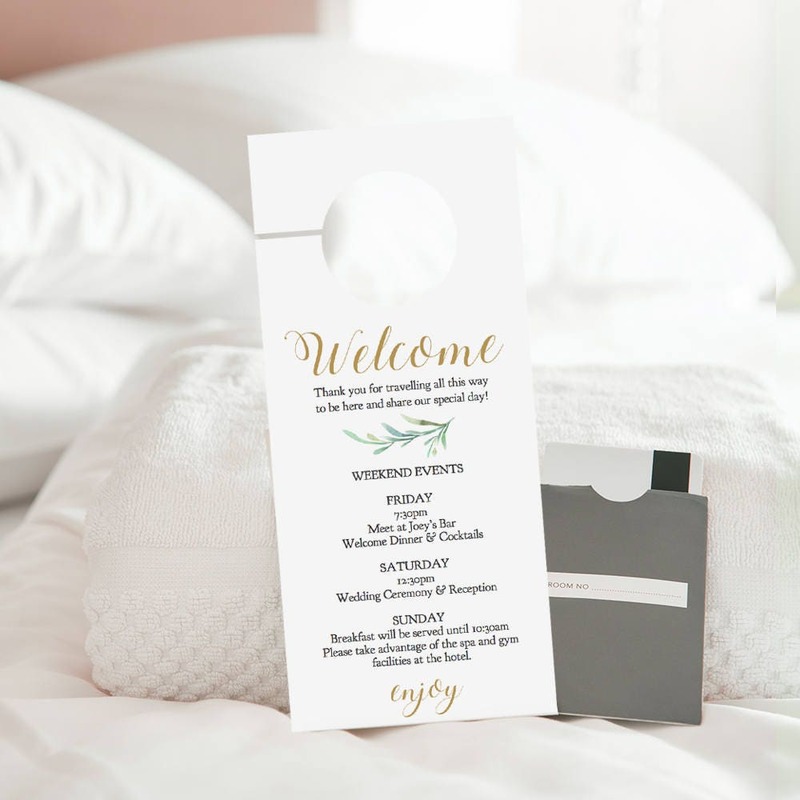 Bar Wedding Sign, Greenery Wedding printable bar menu sign. 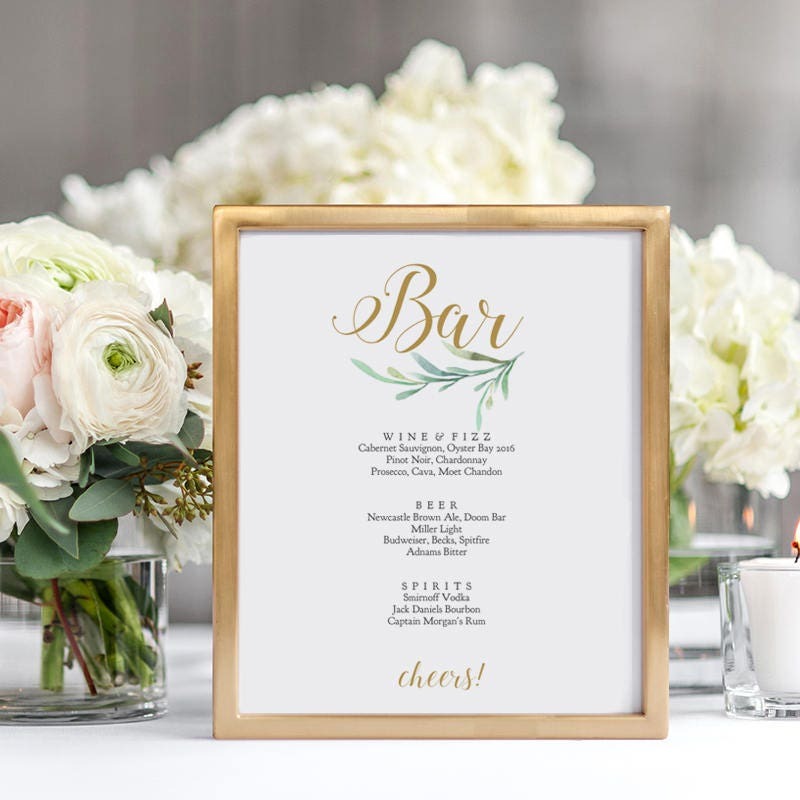 3 sizes: 5x7", 8x10" and 18x24"
Instantly download and type in your bar menu. 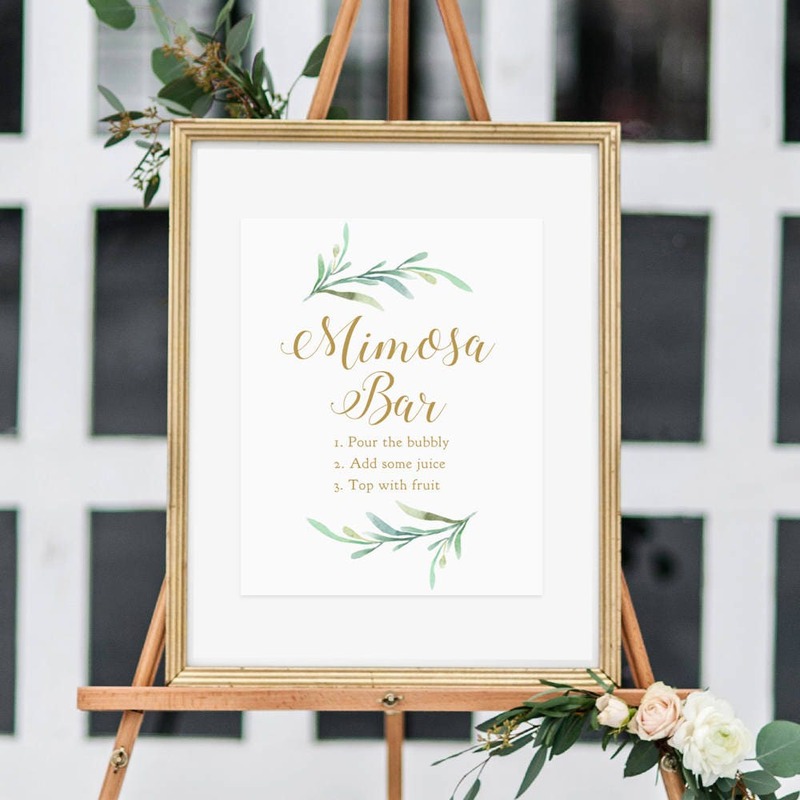 ❤ This listing is for (photo 1) the printable Bar signs. 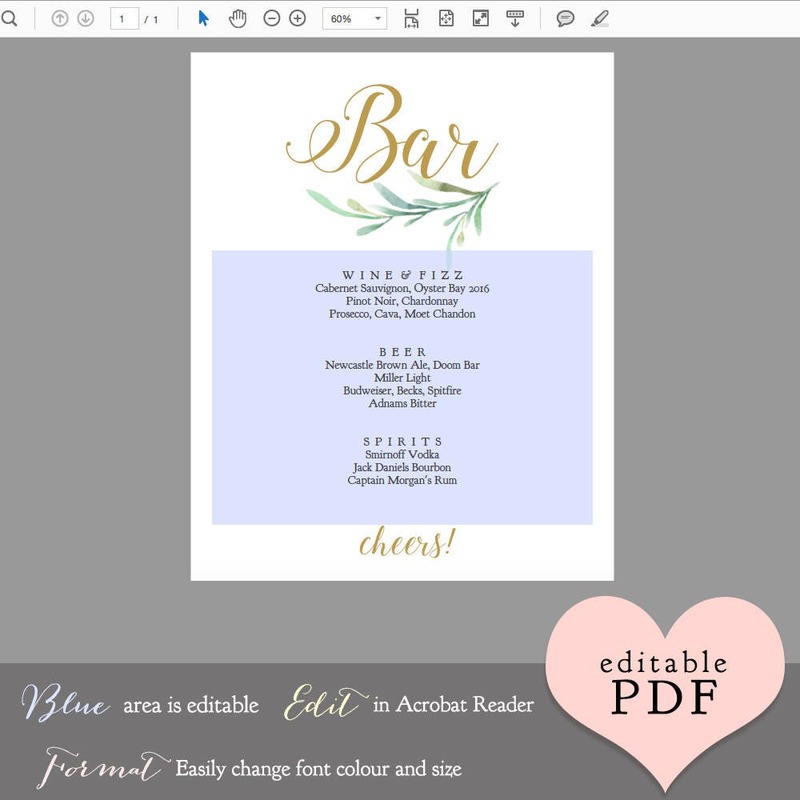 ❤ Edit in Adobe ACROBAT.